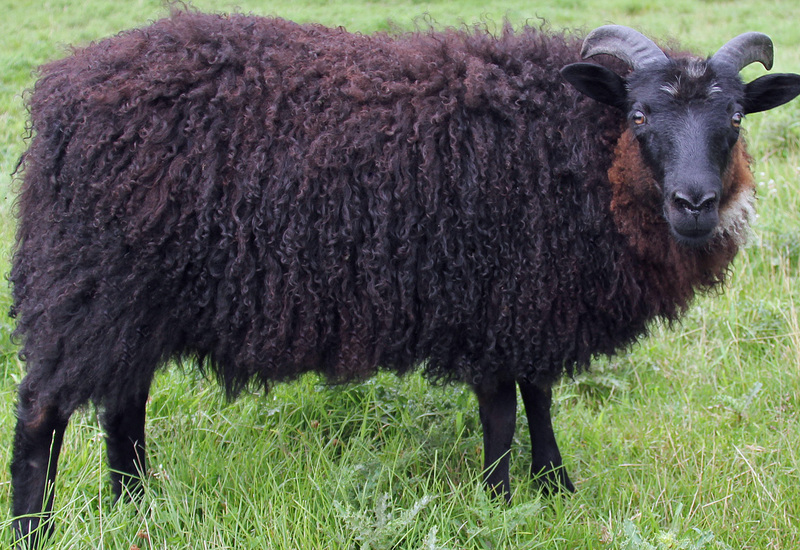 2009 Friendly ewe, meaty frame, heavy & dense fleece. 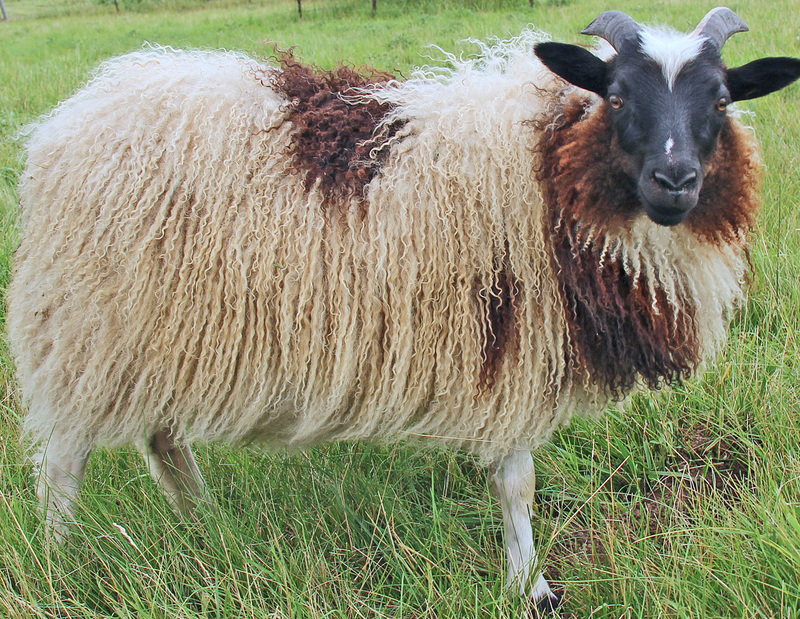 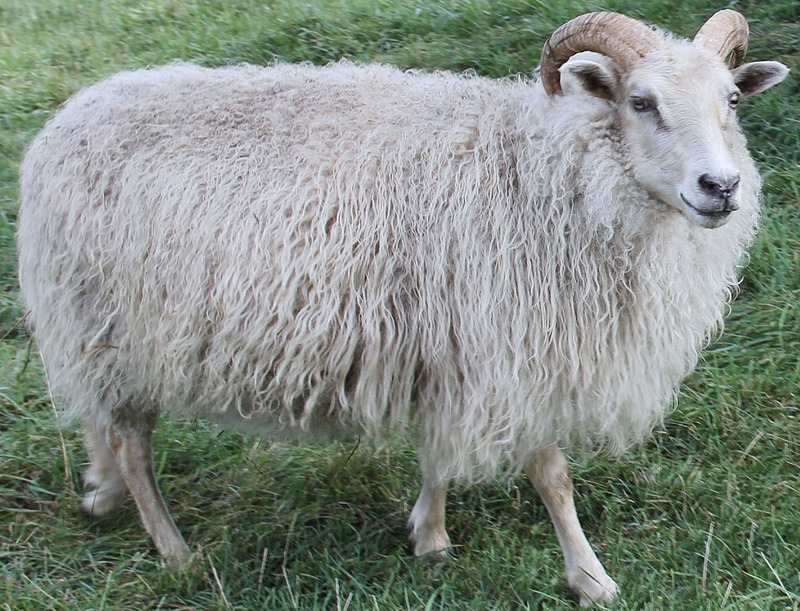 Lucy is a big beautiful ewe with the sweetest of personalities. 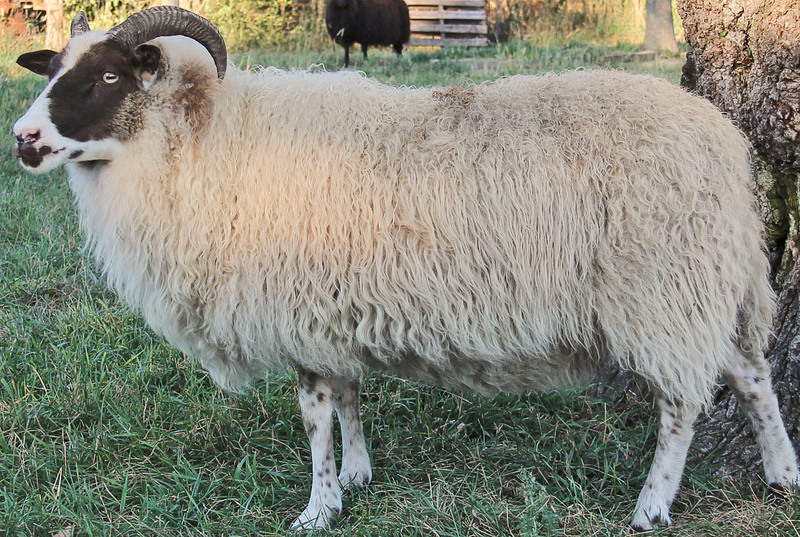 Nice long frame. 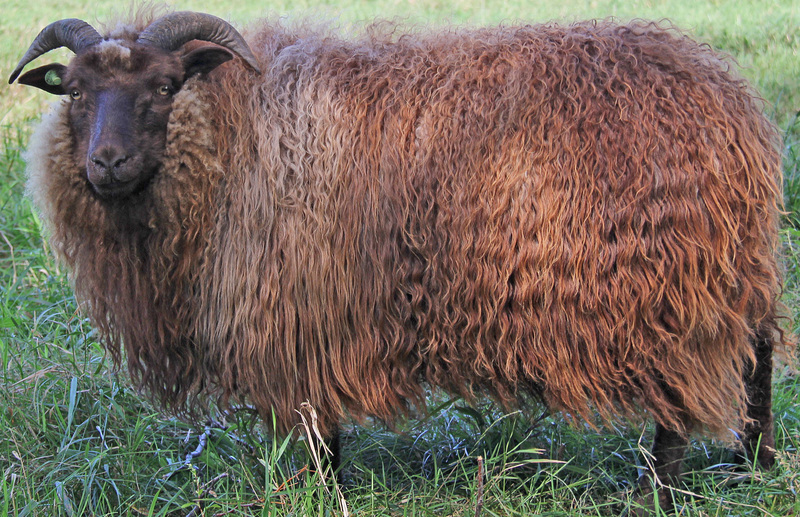 Big meaty build and heavy fleece. 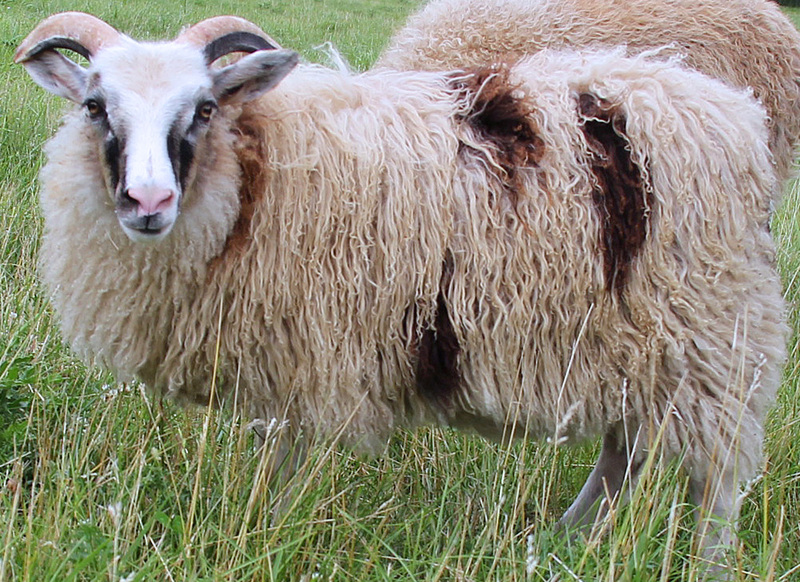 One of the best ewes we've produced. 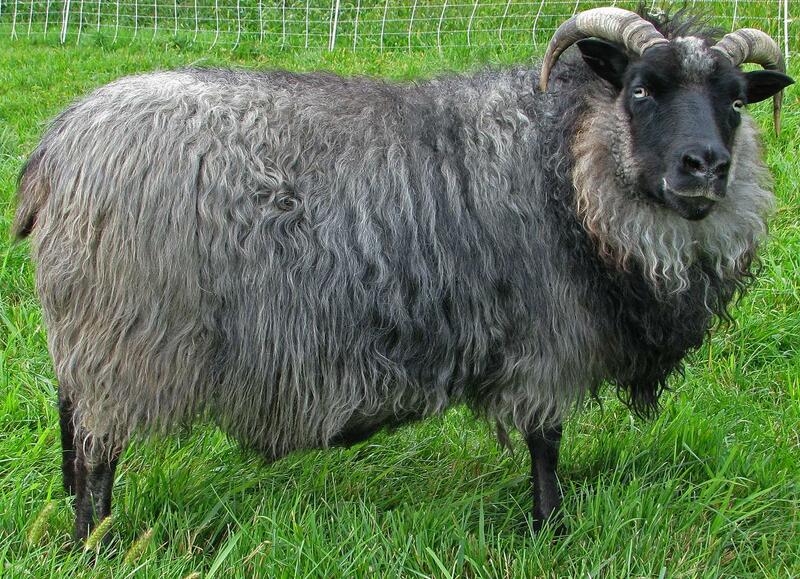 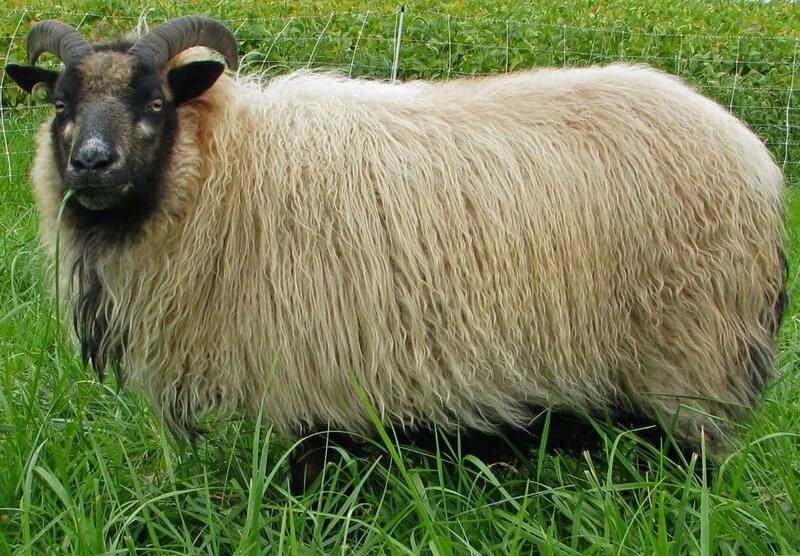 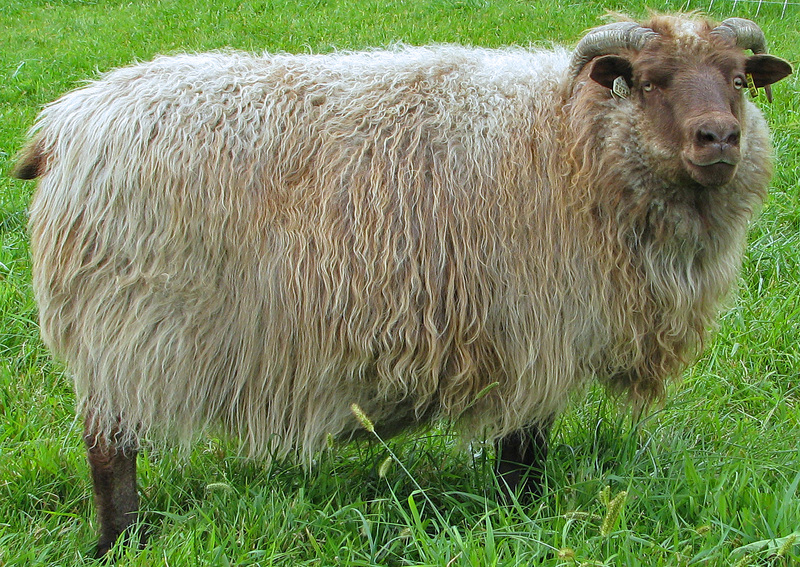 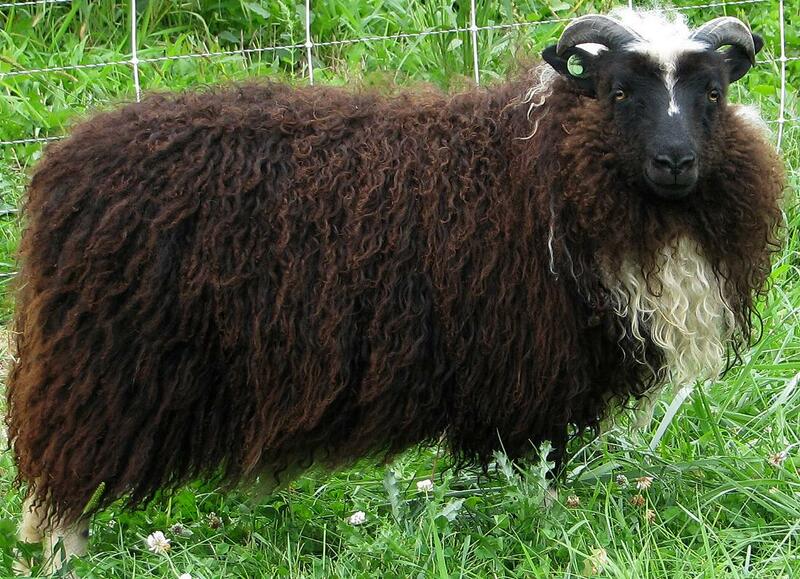 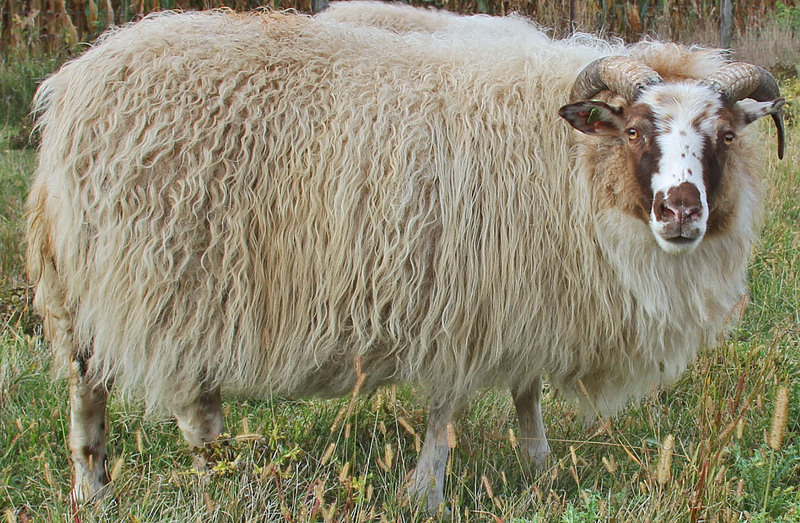 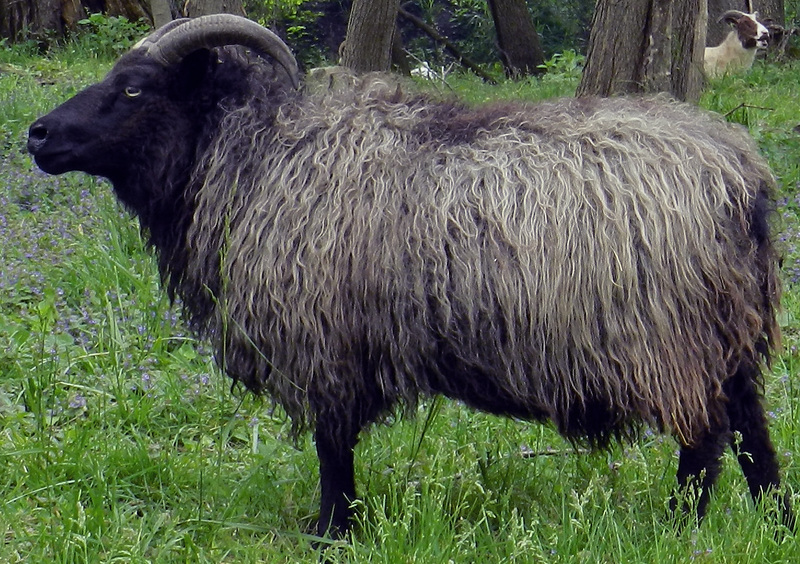 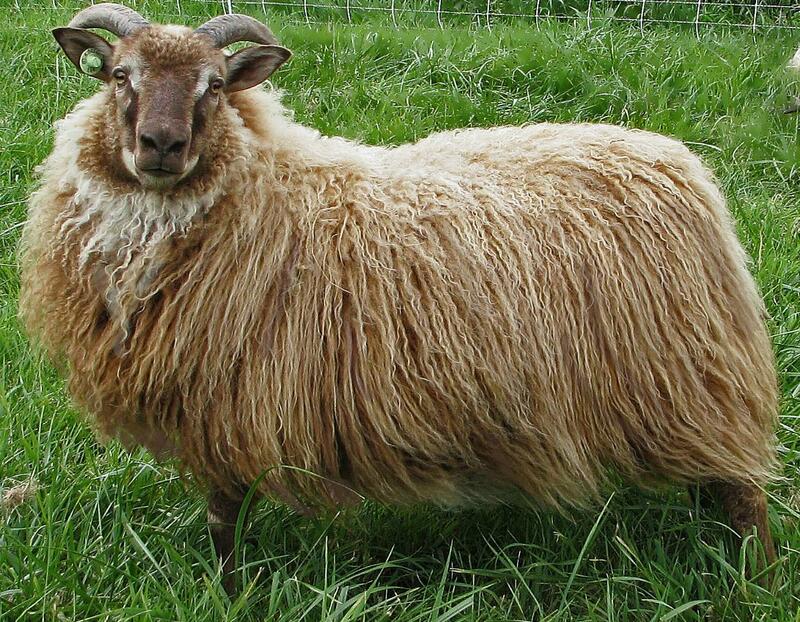 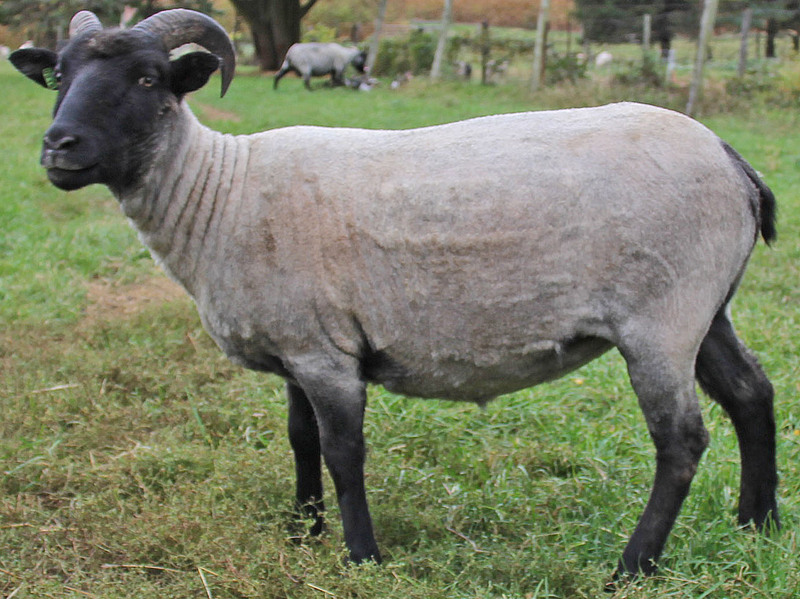 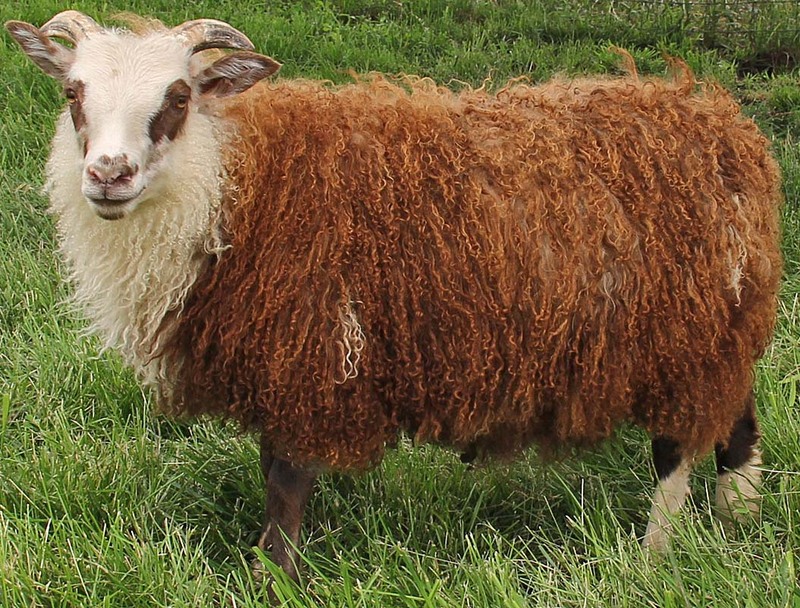 on this ewe with heavy fleece, sweet quiet personality. 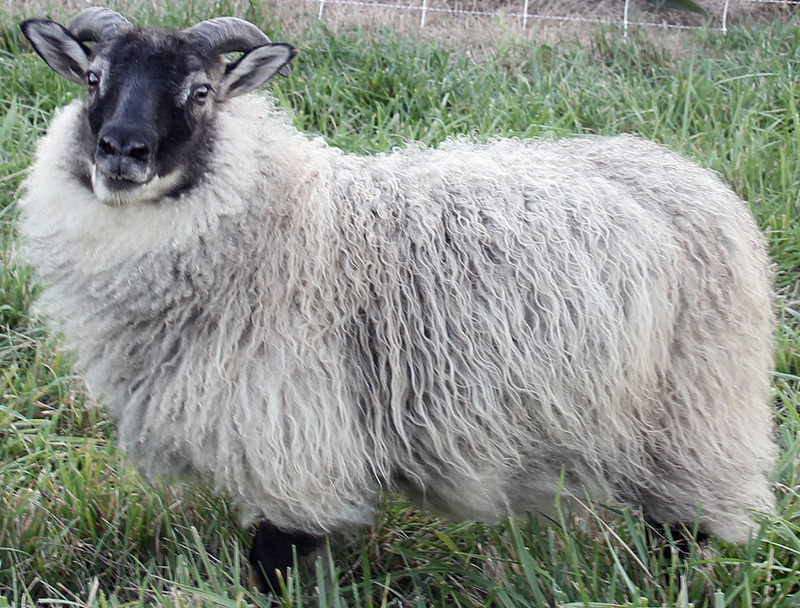 First place Icelandic ewe lamb at the Wisconsin Sheep & Wool festival 2012. 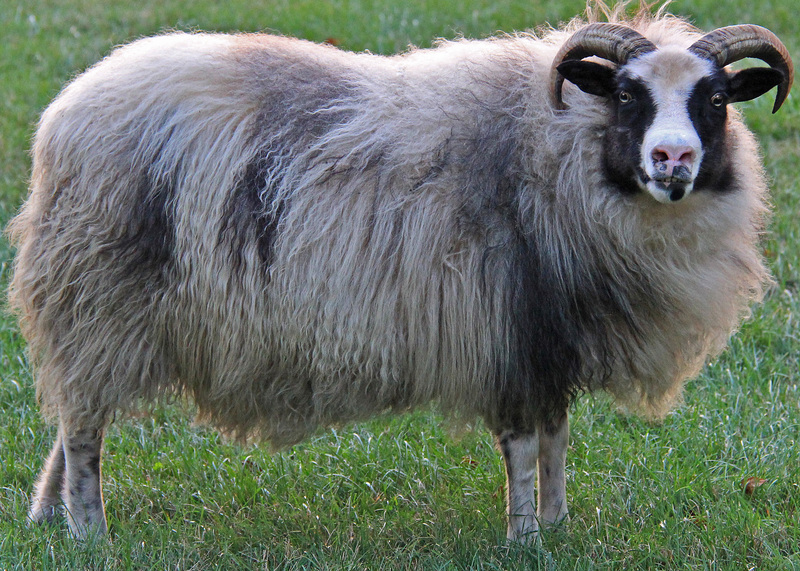 2013 This girl is a whirlwind! 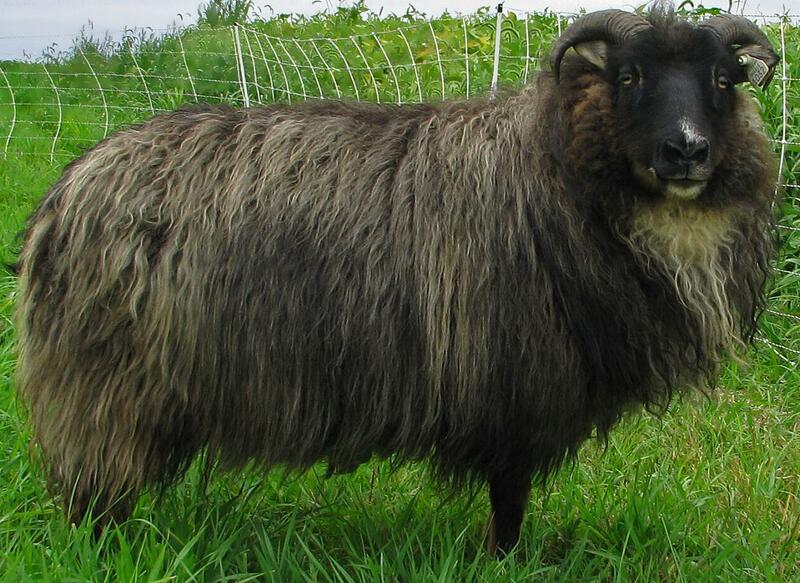 Heavy soft fleece, on the smaller side but stocky. 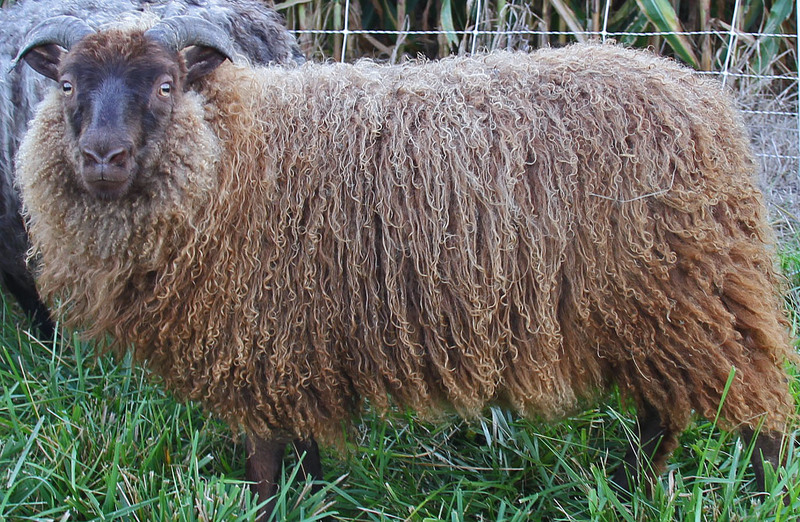 Very nice calm yearling, filling out well, silky fleece.